Includes only one panel. 90 degree angle room screen. Create separate dramatic play, housekeeping area and rest time area. Two opposite panel of each other create four separate room spaces. Play is a child's most important work and The Children's Factory continues to be the world leader in soft play. 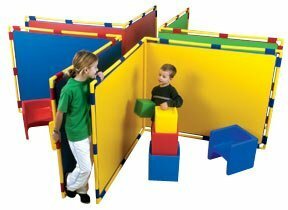 "These versatile giant-sized screens play panels can be a playhouse, a room divider and more. Plus the variety of surfaces provides even more verstility. PLEASE ALLOW UP TO THREE WEEKS BEFORE SHIPPING, AS CHILDRENS FACTORY BIG SCREEN PLAY PANELS AND EDUCATIONAL TOYS ARE MADE-TO-ORDER. 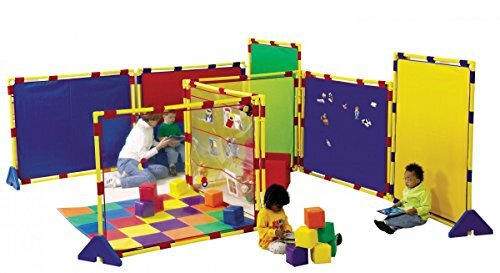 With these big 4' x 5' Big Screens you can build your own discovery and activity centers and the Children's Factory Big Screens Super Set of 8 portable Big Screens solves even the toughest space issues. Different solid color plain panels combine with a hook n loop surface screenl, See-Thru Mesh screen, Transparent vinyl and Art Display super size screens. 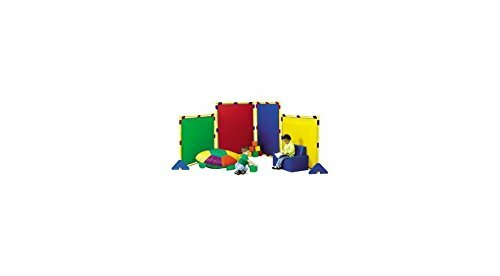 Children's Factory Big Screens Super Set comes complete with flexible hinges for attached flexibility and fold-up storage. 4 portable Cantilever Legs included for stability. Hook n loop panel is shown in black, actual color is blue Recommended for ages 18 months through 7 years. A quality Children's Factory educational toy. SHIPPING NOTE: Children's Factory Big Screens Super Set and other Children's Factory educational toys are shipped directly from the manufacturer and may take three weeks before shipping. But, considering all the creative enjoyment they will bring, they're well worth the wait. " "IN BLUE COLOR PLEASE ALLOW UP TO THREE WEEKS BEFORE SHIPPING, AS CHILDREN'S FACTORY BIG SCREEN PLAY PANELS AND EDUCATIONAL TOYS ARE MADE-TO-ORDER. 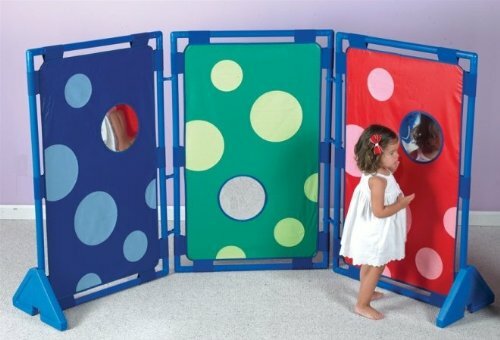 Fashion your own PlayPanel set by ordering individual panels in any color and covering you like. 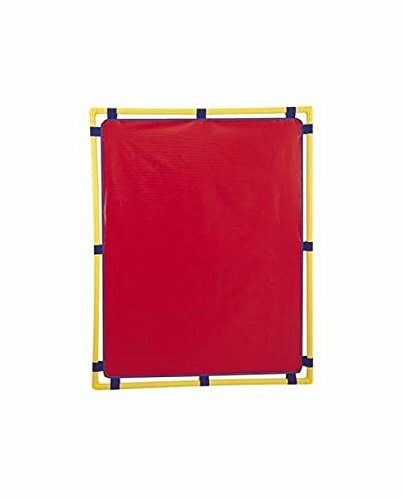 This Children's Factory Big Screen PlayPanel is 48"" x 60"" and can be used horizontally or vertically. 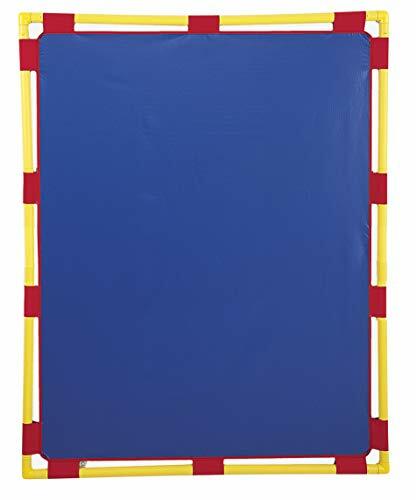 Children's Factory PlayPanels are hygienic, cleanable vinyl-covered nylon surfaces stretched upon polystyrene durable fittings. OPTIONAL CANTILEVER LEGS. Moulded, weighted plastic Cantilever Legs insure stability. Order separately. OPTIONAL WALL MOUNTING ATTACHMENT. Mounts panels securely to walls. Order separately. Recommended for ages 18 months through 7 years. A quality Children's Factory educational toy. SHIPPING NOTE: Children's Factory PlayPanels and other Children's Factory educational toys are shipped directly from the manufacturer and may take three weeks before shipping. But, considering all the creative enjoyment they will bring, they're well worth the wait." 31" x 48" each. The bubble pattern engages students and is enhanced with shatter-resistant mirrors. 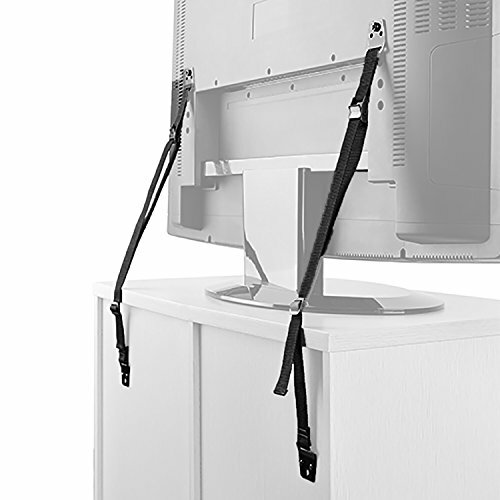 Double claws create flexible hinges to link panels together and allow for foldable storage. Panels can be used horizontally or vertically. Double Claw attachments and set of PlayPanel Legs included provide stability. For 4 Months and up. 2-year warranty.31" x 48" each. The bubble pattern engages students and is enhanced with shatter-resistant mirrors. 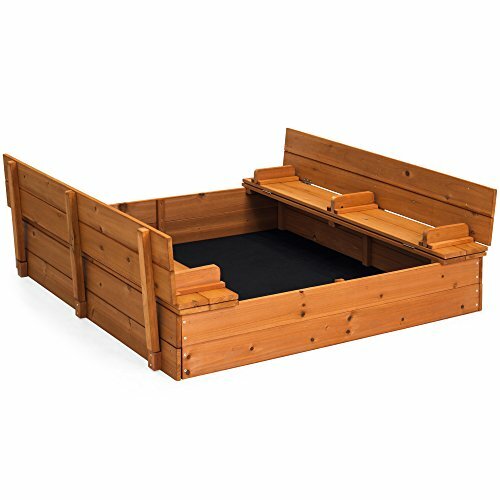 Double claws create flexible hinges to link panels together and allow for foldable storage. Panels can be used horizontally or vertically. Double Claw attachments and set of PlayPanel Legs included provide stability. For 4 Months and up. 2-year warranty. Set of 4. Sofa, blocks and pillow not included. Cleanable vinyl-covered nylon surface. Polystyrene durable fittings. Molded plastic cantilever legs ensure stability. Flexible hinges link together and allow for foldable storage. 48 in. W x 60 in. H. Use this either vertically or horizontally to screen off separate areas. Play is a child's most important work and The Children's Factory continues to be the world leader in soft play. 60 in. W x 48 in. H. Play is a child's most important work and The Children's Factory continues to be the World Leader in Soft Play. 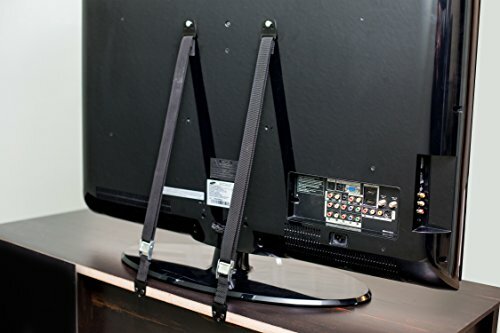 A pair of adjustable thick webbed nylon straps with strong stitches and metal buckles.Easily fit most TVs, displays, kiosks, and secure them to wall or furniture.High-quality hardware for installation included.Best Use: 2 Anti-Tip Straps required per TV/piece of furniture.Protect children and pets Now in the events of an earthquake, accidental bump or an exploring mind reaching high. 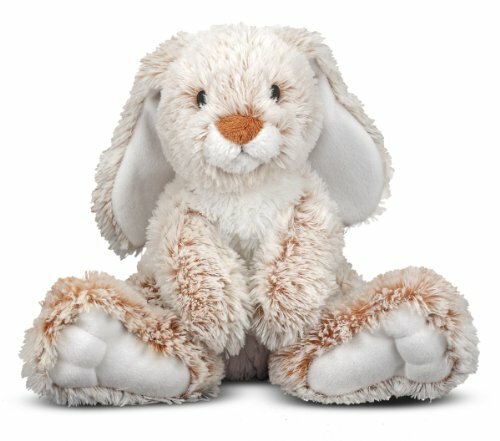 Compare prices on Childrens Factory Big Screen at Elevelist.com – use promo codes and coupons for best offers and deals. We work hard to get you amazing deals and collect all avail hot offers online and represent it in one place for the customers. Now our visitors can leverage benefits of big brands and heavy discounts available for that day and for famous brands.